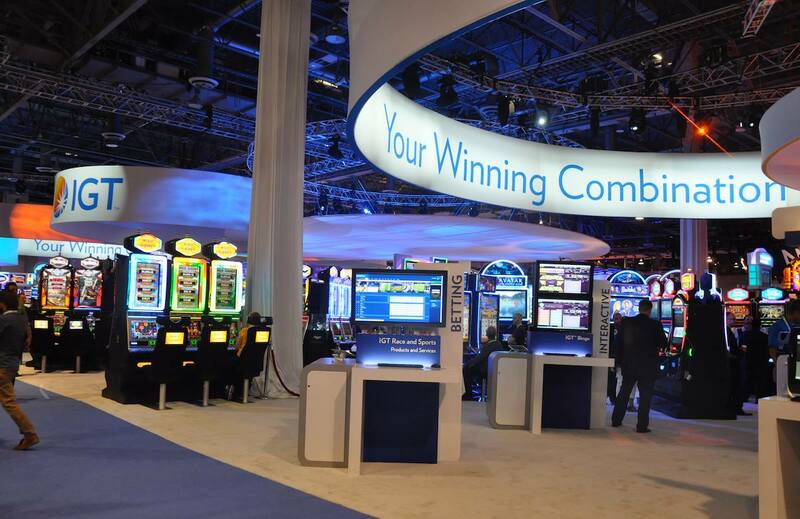 Looking for brilliant trade show graphics that attract customers to your booth? You’ve come to the right place! How does your company’s booth stand out among the many others when it comes to attracting the attention of the many trade show attendees? 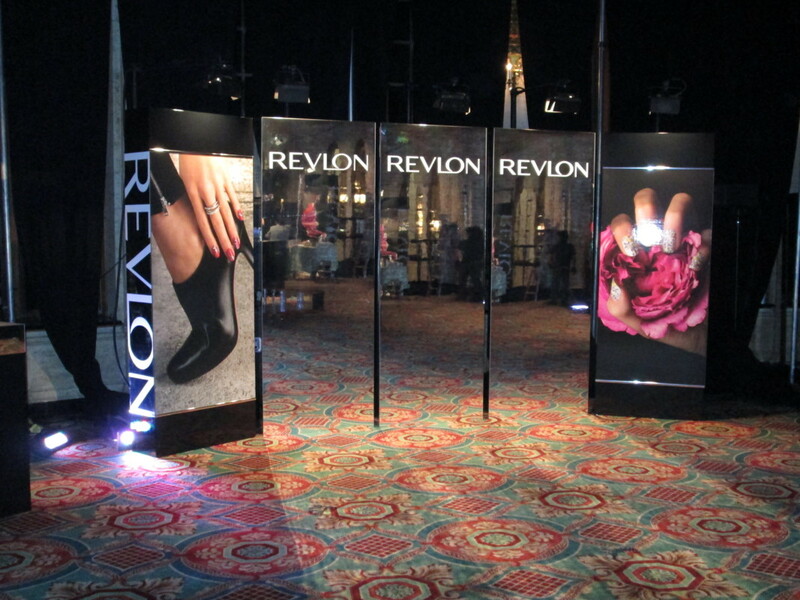 It is important that your exhibit attracts attention and presents your brand in a professional and cutting edge manner. 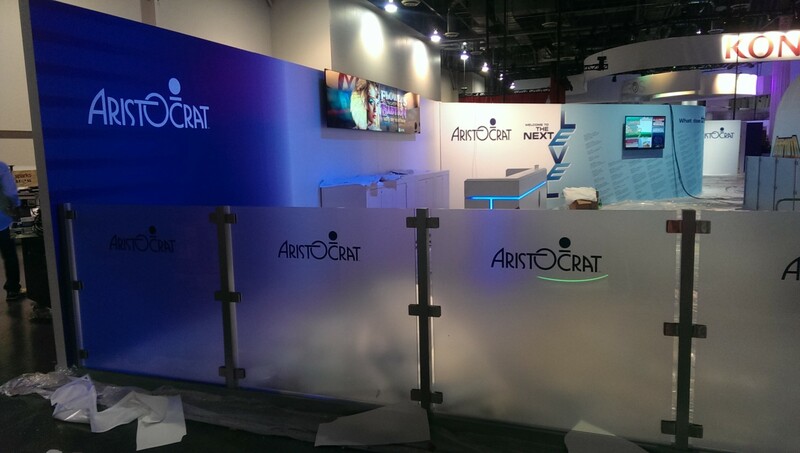 Our Large Format Printing Service is perfect for Trade Show Graphics and Display Booths. Here at Color Reflections Las Vegas we understand how much time, effort and planning go into your Trade Show presence. If your Display Booth does not steal attention and leaves a lasting impression, generating leads for your business could prove to be a challenge. 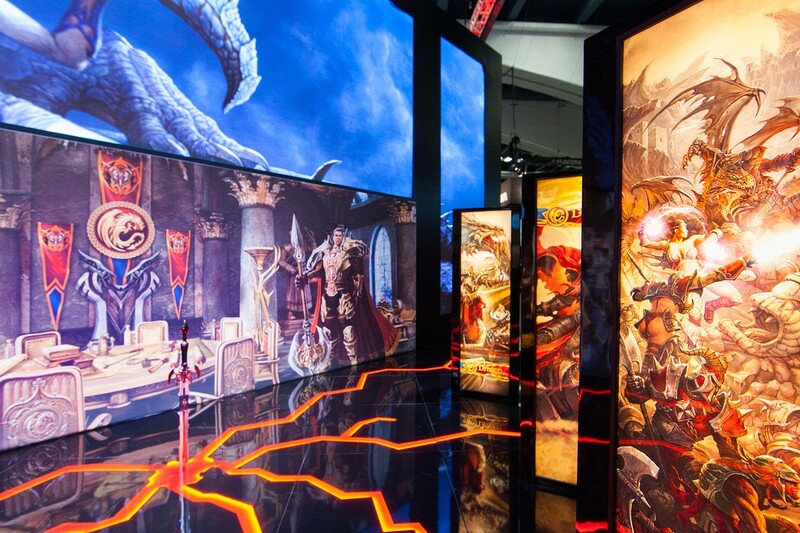 If you need help on the creative side, we have in-house experienced professionals that can work with you to create the perfect design of your trade show booth, so your exhibit stands out among the masses. All of our graphics are produced in house, and with our 7 day a week hours of operation, we can handle last minute production needs, and can help you in those traumatic times when your show is about to start but your graphics didn’t make it with you! Need Trade Show Graphics In Las Vegas? 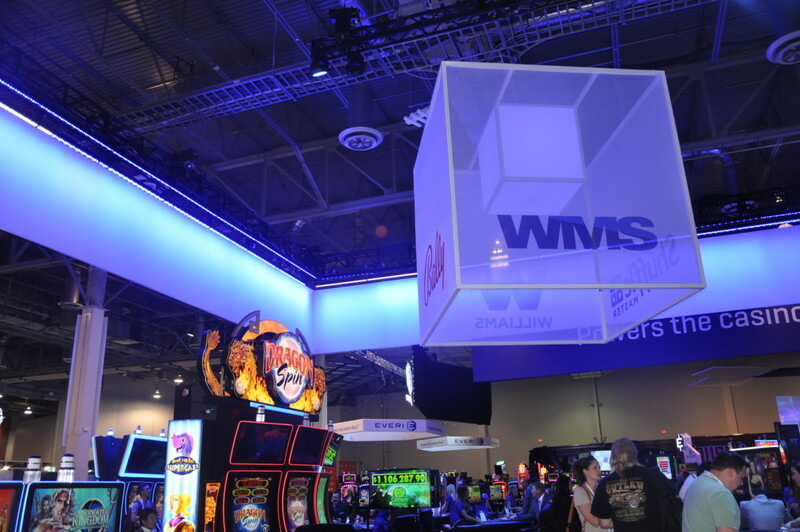 If you did not see the product you were looking for, or for more information on Trade Show Graphics & Displays and how Color Reflections Las Vegas can help you, then feel free to contact us anytime using our RapidQuote™ Contact Form, or just give us a call at (702) 262-9300. We look forward to hearing from you.